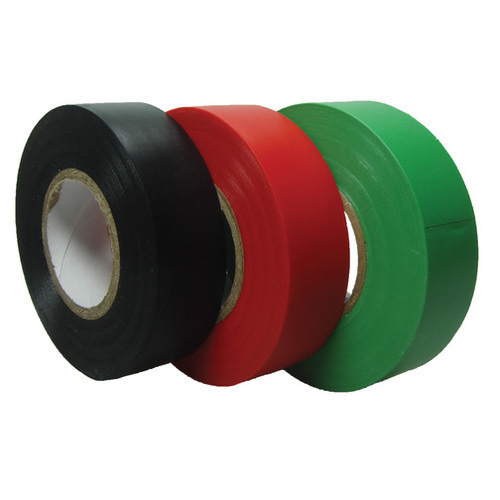 Providing you the best range of bopp tape, specialty tape, general purpose self adhesive tapes, shoe reinforcement tapes and double sided tape with effective & timely delivery. 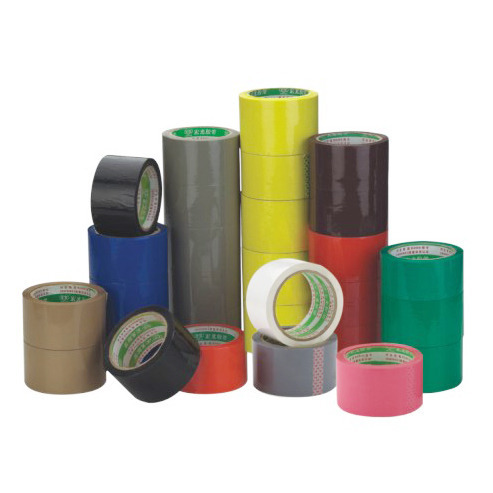 In order to accomplish specific demands of our customers, our firm has come up with a huge gamut of BOPP Tape. 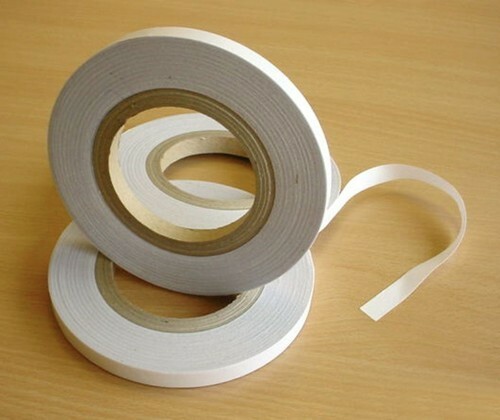 The policy made by our company makes us occupied in offering a quality assured range of Specialty Tape. 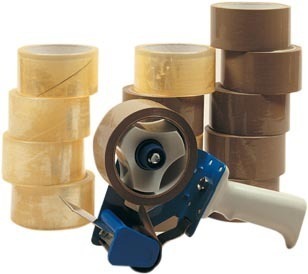 we offer a wide range of Specialty Adhesives Tape. We represent new varieties of adhesive tapes for a wide range of industrial adhesives tapes for packaging applications. The ultimate in quick-stick properties of our durable adhesive tapes and adhesive glue provide long-lasting bond strength, yet can be removed cleanly from a wide variety of surfaces - including glass, metal, wood, plastic, and corrugated. Owing to our vast experience in the domain, we have gained proficiency in providing General Purpose Self Adhesive Tapes. Rayon: Pressure sensitive tapes with a rubber based adhesive suitable for High-Temperature users. 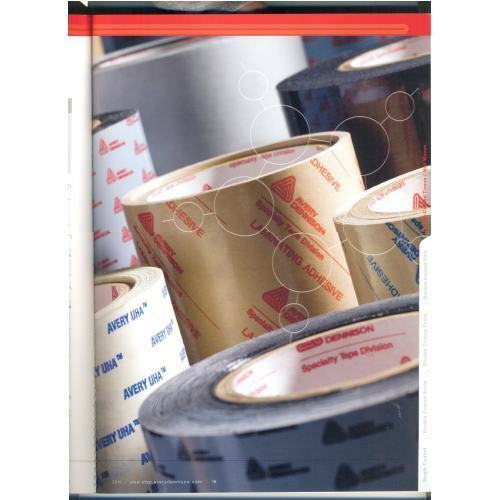 Insulation: Tape with pressure sensitive adhesive, one side coated with water proof material. Water proof: Pressure sensitive cotton cloth tape, one side coated with water proof material. Available Color Red, Black, Green etc. In our wide range of products, we are also offering our clients a supreme grade variety of Shoe Reinforcement Tapes. Aluminium foil: Pressure sensitive with or without a liner and both sides coated also.